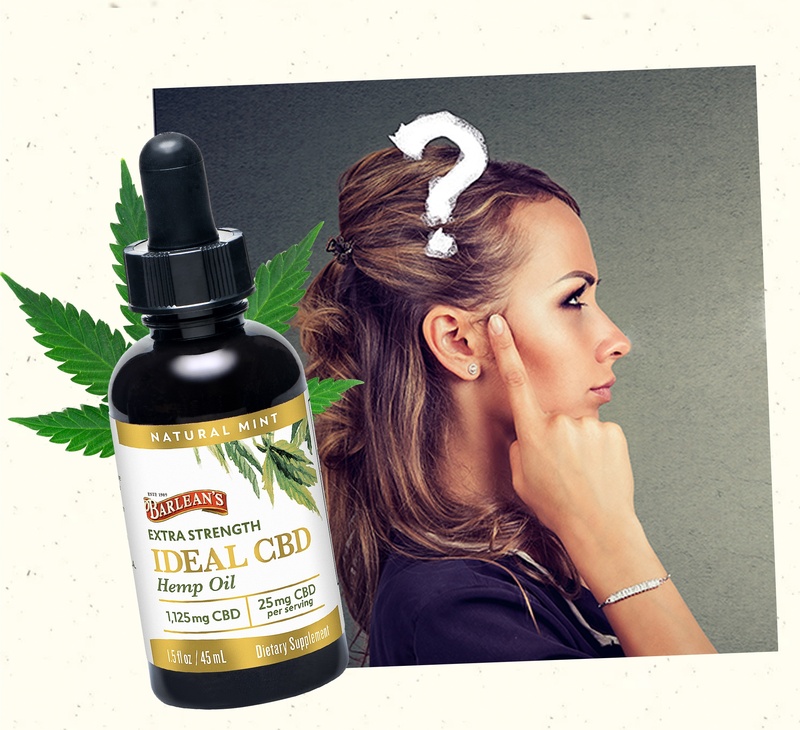 Heard all the buzz about CBD? Watch our free webinar to learn everything you need to know about the hot new supplement everyone is talking about! 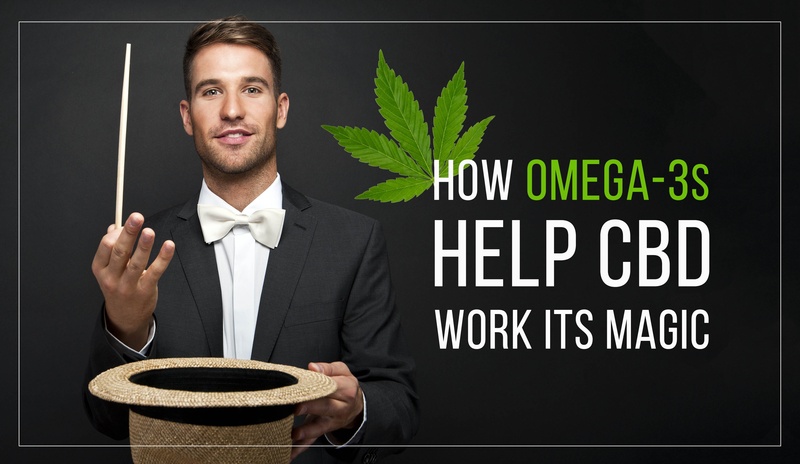 Now that you've watched our free webinar, take this fun quiz to test your knowledge and hopefully learn a thing or two more. 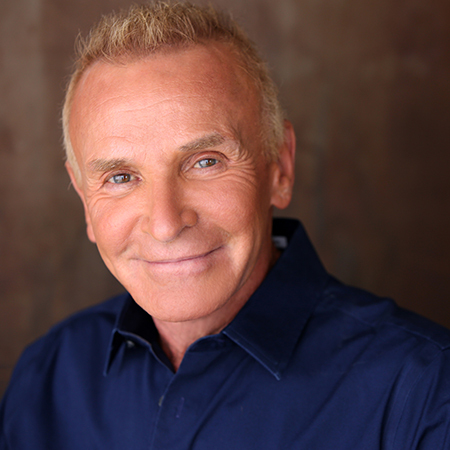 A certified nutrition specialist and best-selling author, Dr. Jonny Bowden is regularly featured on a variety of television shows across the country, delivering reliable, hype-free, expert advice on health and nutrition. Get Our Newsletter For fresh recipes, discounts + health articles delivered monthly to your inbox!